A festival of food whereby restaurants of the region of China Town in Port Louis offer special menus and tariffs. The public are also overwhelmed with the spectacular shows carried out in the streets, decorated with Chinese lanterns, from Chinese troops as well as local artists such as Kung Fu demonstration and lion dance. Eid-ul-Fitr is the first day of the Islamic month of Shawwal. It marks the end of Ramadan, which is a month of fasting and prayer. Many Muslims attend prayers during Eid-ul-Fitr. They are dressed in fine clothing and children receive gifts on that occasion. * Depend on the visibility of the moon. Ganesh Chaturthi is celebrated during the August / September. It marks the birthday of Ganesha, the God of wisdom and remover of all obstacles according to Hindu mythology. 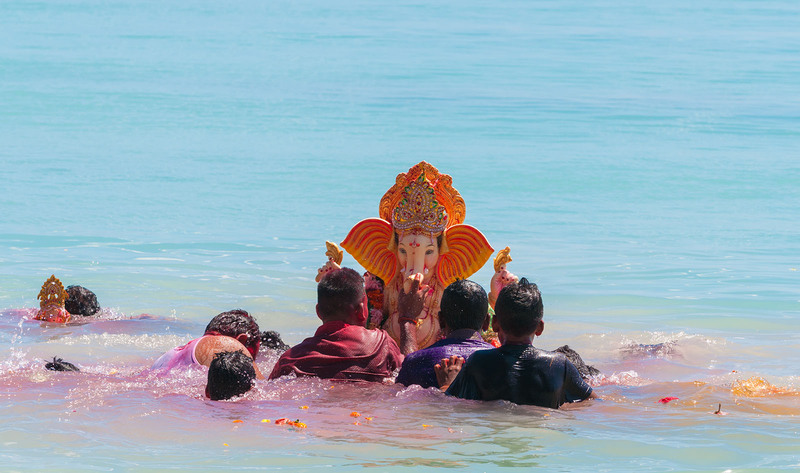 The event ends with the Ganesh Visarjan​ whereby devotees immerse idol of Lord Ganesh in water body after a gala street procession. 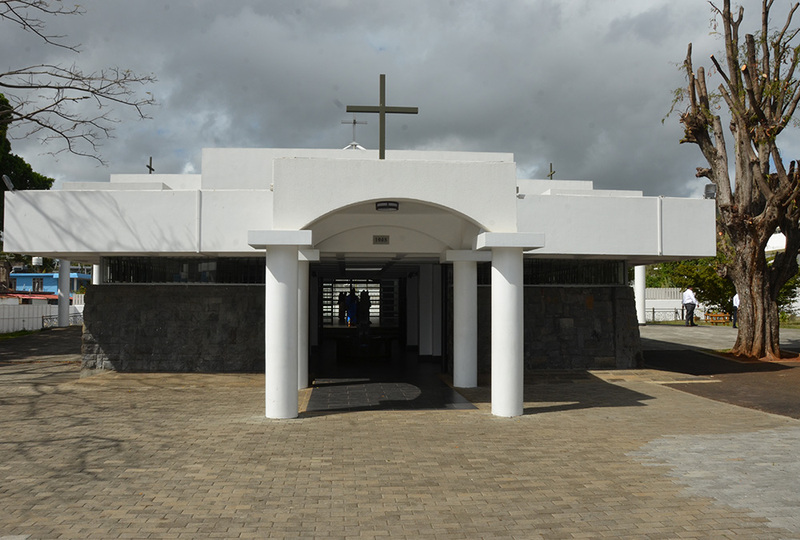 Every year on 8 September, men, women and children from every part of the island, leave their houses and start on a long march to the shrine of Father Jacques Désiré Laval at Sainte Croix, where prayers are said. The death of Père Laval is commemorated on the 9 September. Divali is the most jovial of all Hindu festivals. 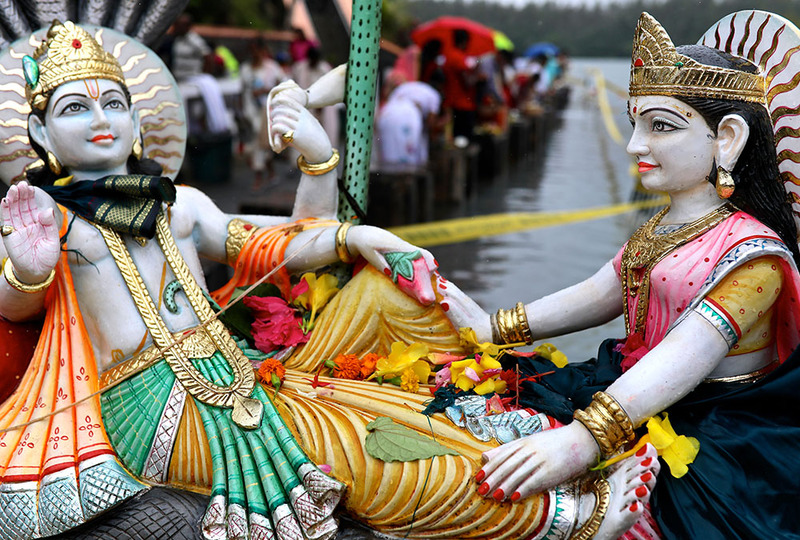 Celebrated in November, it marks the victory of righteousness over evil in the Hindu mythology. Traditionally, clay oil lamps were placed in front of every home turning the island into a fairyland of flickering lights; these have now been replaced mostly by decorative electric lights. 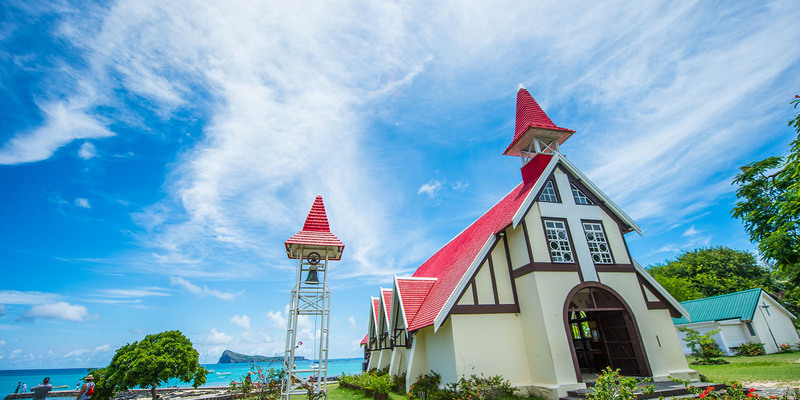 It’s a Christian festival, celebrated in Mauritius in honour of all saints known and unknown. Families attend the traditional mass given for the occasion and visit the cemeteries to lay flowers and candles on the graves of their deceased loved ones. 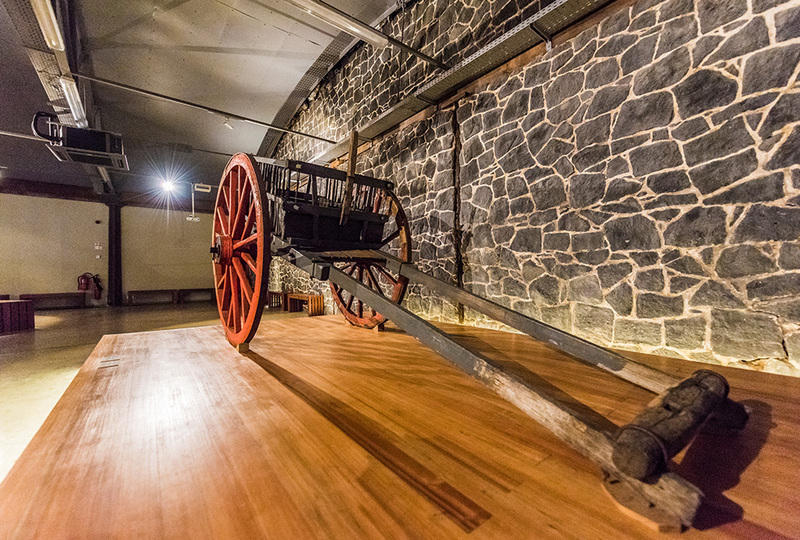 Anniversary of the Arrival of Indentured Laborers in Mauritius is marked in a special way with a series of activities and celebrated with due honor, consideration and respect to those who have contributed to the economy of Mauritius and progress of the country. 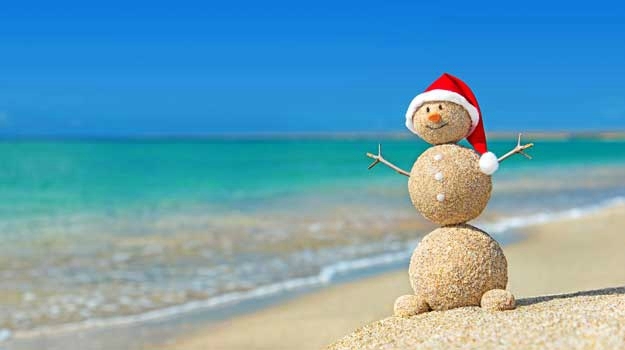 Mauritians enjoy Christmas celebration in a lively, tropical, summery atmosphere.A series of activities are organized to mark the end of year celebrations paying special attention to children who are deprived, animating their Christmas into a memorable one.